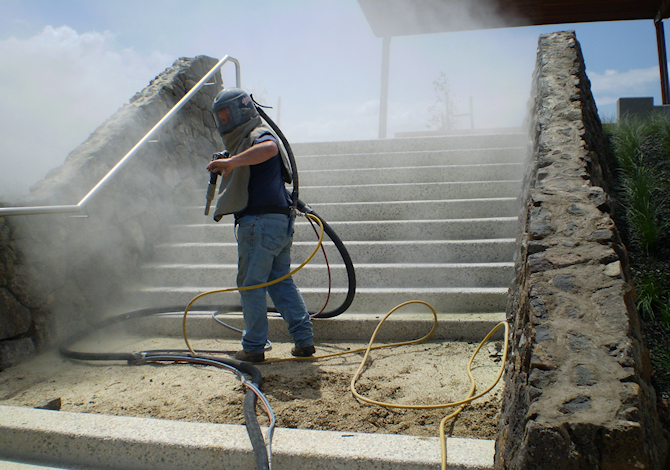 Access Sandblasting has worked for a vast range of clients. We will happily do residential jobs, small businesses such as landscape companies, pool companies, construction & concrete companies. e have much experience in working with large construction, transport & development companies. 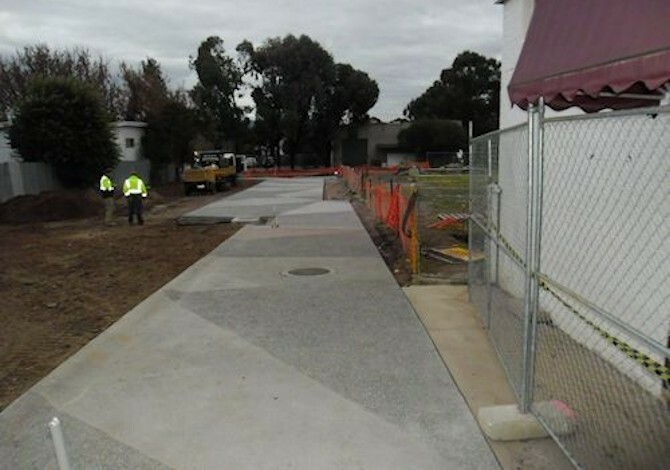 We regularly are part of tender work for large projects.